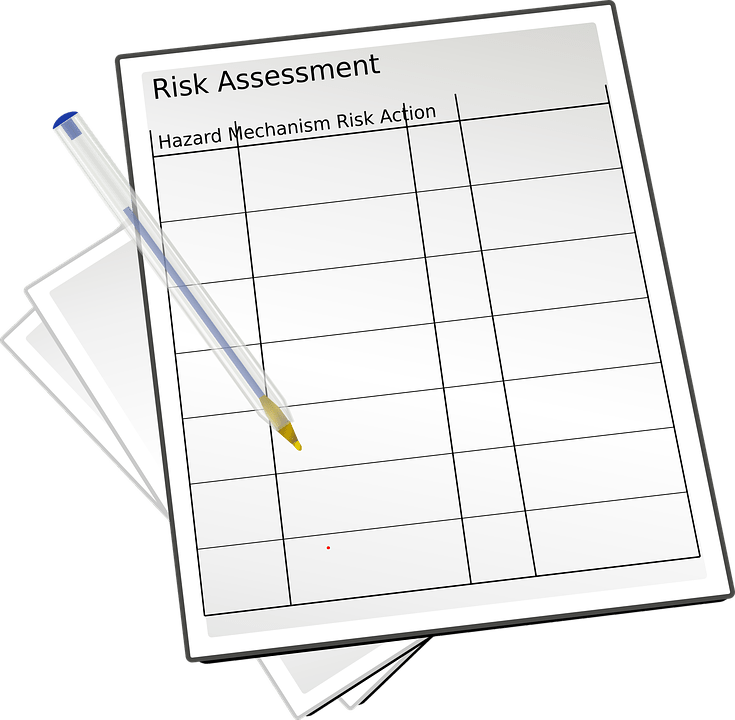 I am giving a webinar on the 10th July 2018 at 1.00 pm “Risk Assessments and Personal injury Claims : A Blueprint for action”. The recent case of a viola player recovering damages for damage to their hearing Goldscheider v The Royal Opera House Covent Garden Foundation  EWHC 687 (QB) underlines the need for all personal injury litigators to be aware of the importance of risk assessments. It will provide guidance and details in relation to where and when risk assessments should be carried out and as to how practitioners can assess whether the assessments were adequate.